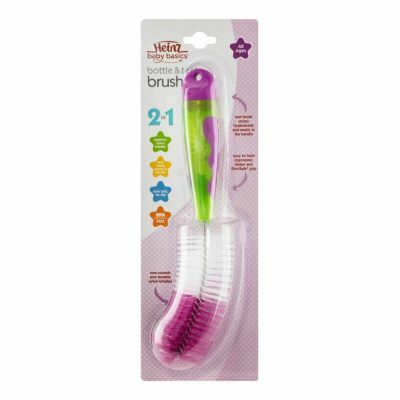 Provides a steady flow of liquid. 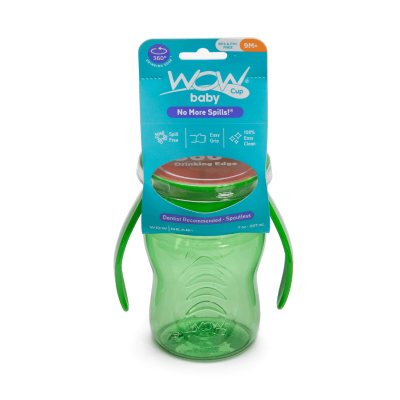 Insert for non-spill, remove for free-flow. These special non-spill valves have been designed to provide a steady flow of liquid while preventing spillage. The clear band on the Heinz Baby Basics® Non-Spill Valve allows liquid to flow through when the child is drinking. 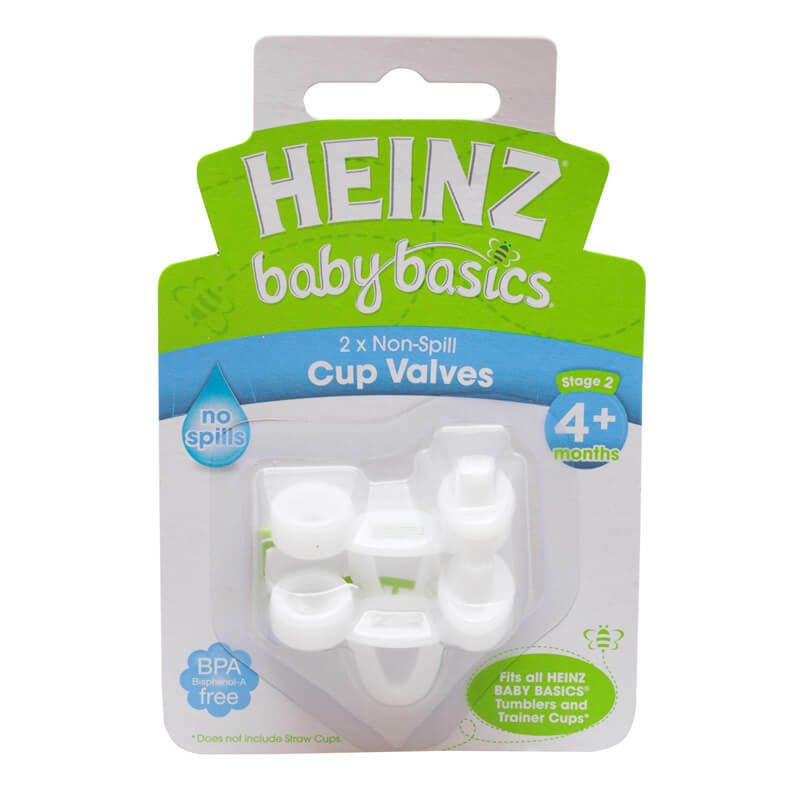 The non-spill valve fits the Heinz Baby Basics® First Tumbler, Trainer Cup with Handles, Trainer Cup and Straw Cup. The valves are removable which then gives you the option to convert your Heinz Baby Basics® Cup into a Free Flow Cup. We recommend to replace your valve every 2-4 months depending on what drink you give your child and how often the cup is used.